FacilitiesThe rooms provided by Bharat Apartment are very comfortable, and a lot of effort has been put into designing them. The hotel is located in Block J near the Gyan Pith School in Kolkata. The rooms offered by this establishment are really spacious and have been designed and decorated very thoughtfully. The rooms are well-furnished, and the intelligent use of artificial lights throughout the rooms make them well-lit. The rooms have been painted in monochromatic hues, and this enhances the overall homely atmosphere. The additional facilities provided by the hotel are free Wi-Fi, a constant power backup source, and CCTV cameras. The front desk service is located close to the entrance and is managed by experienced staff. 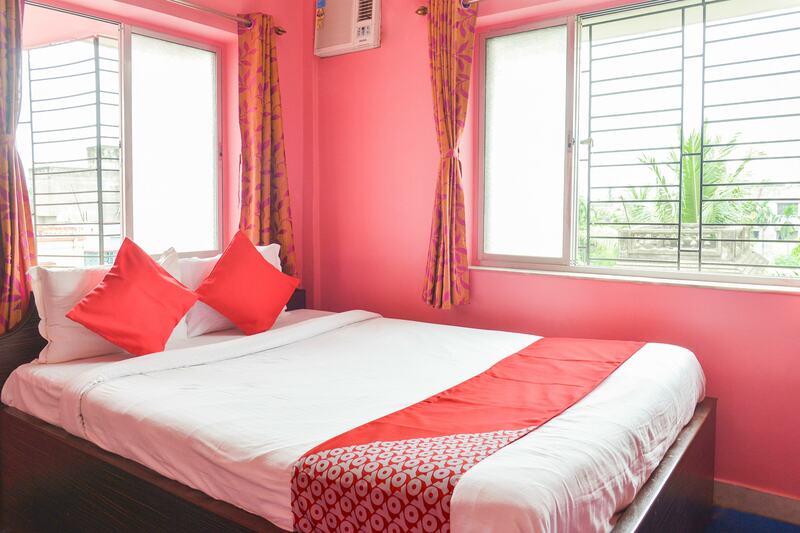 The hotel is located close to a number of utilities such as Tagore Park Bus Stop, Ballygunge Jn Railway Station, Orko'ss Restaurant, Shimla Biryani, Kent RO - Showroom, and Savera Sarees Private Limited.